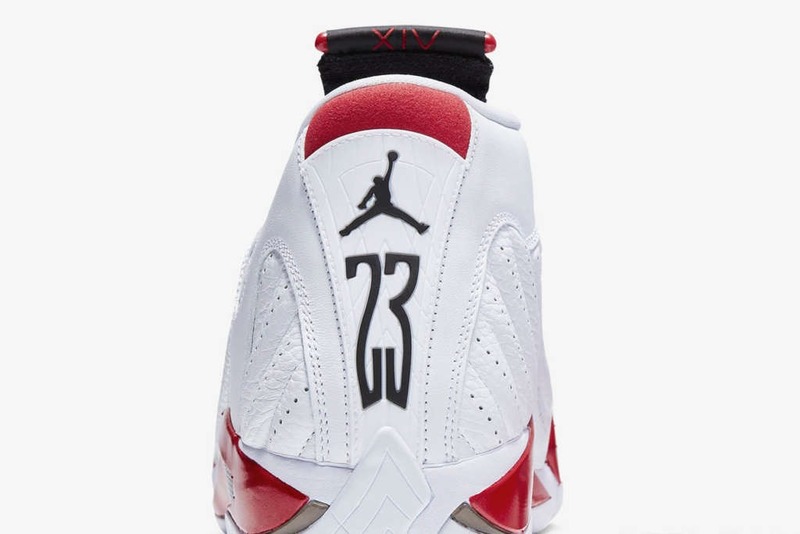 To celebrate the 20-year anniversary of the Air Jordan XIV, an OG colorway from 1999 makes its return. 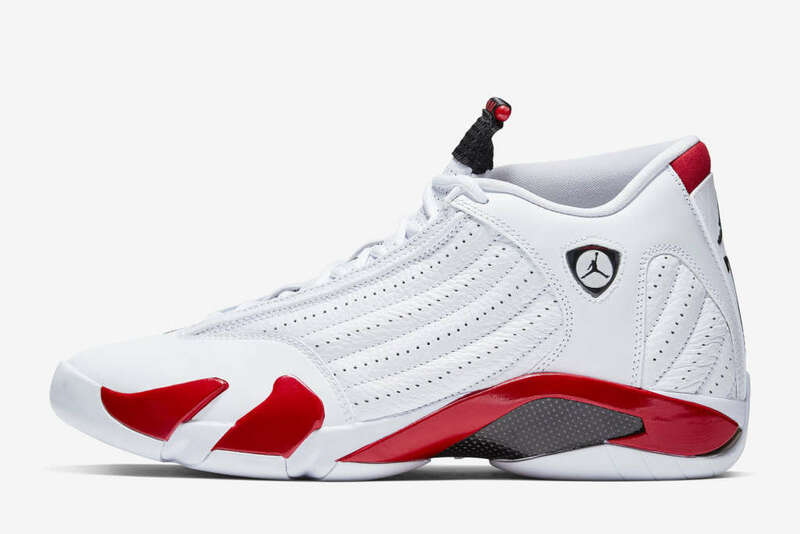 The stylish silhouette inspired by luxury sports cars arrives as a stitch-for-stitch replica—original packaging, signature hangtags and detailed craftsmanship nod to the iconic white and red colorway of the past. 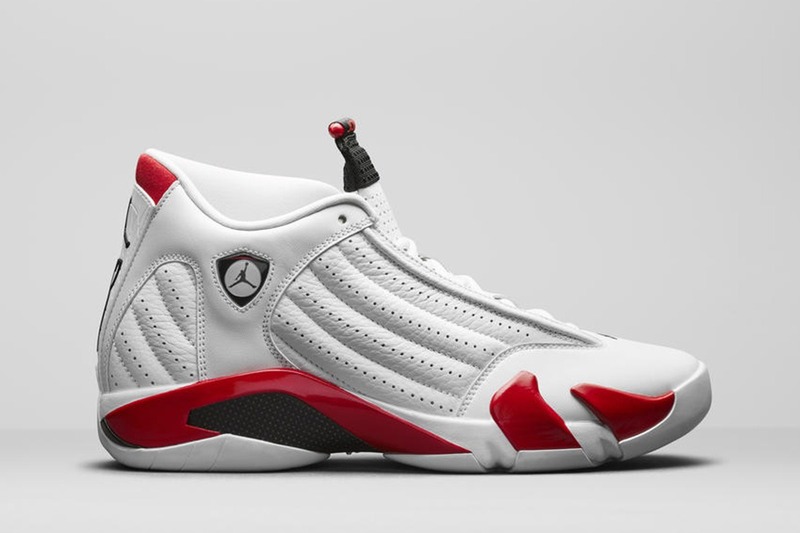 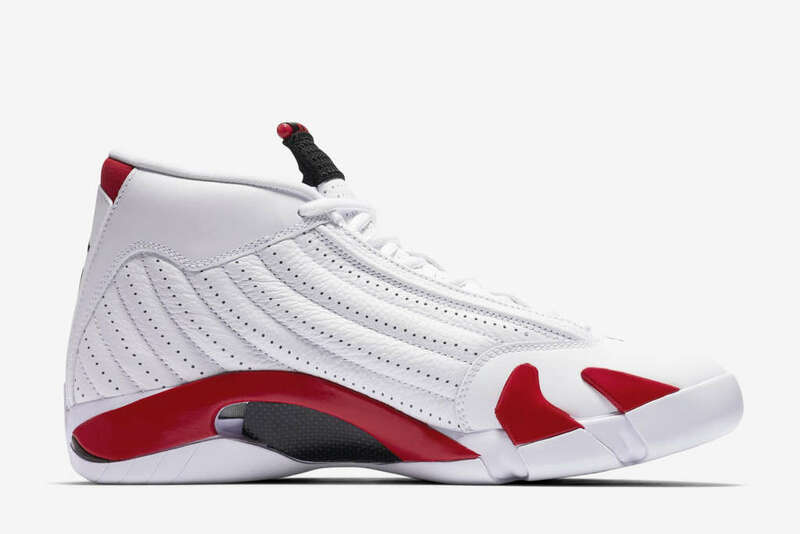 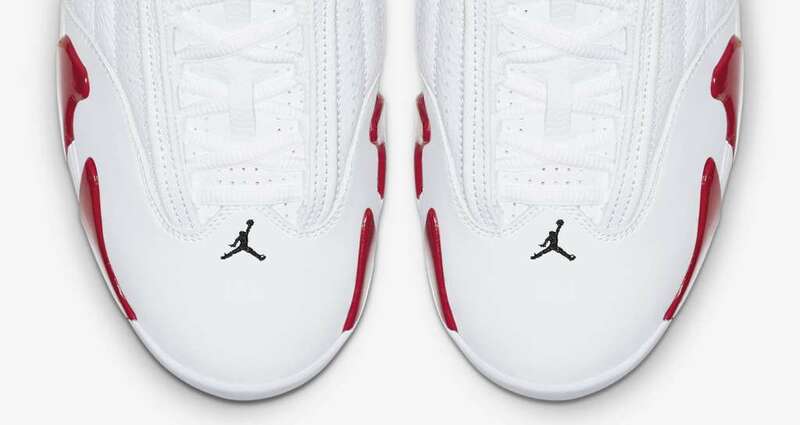 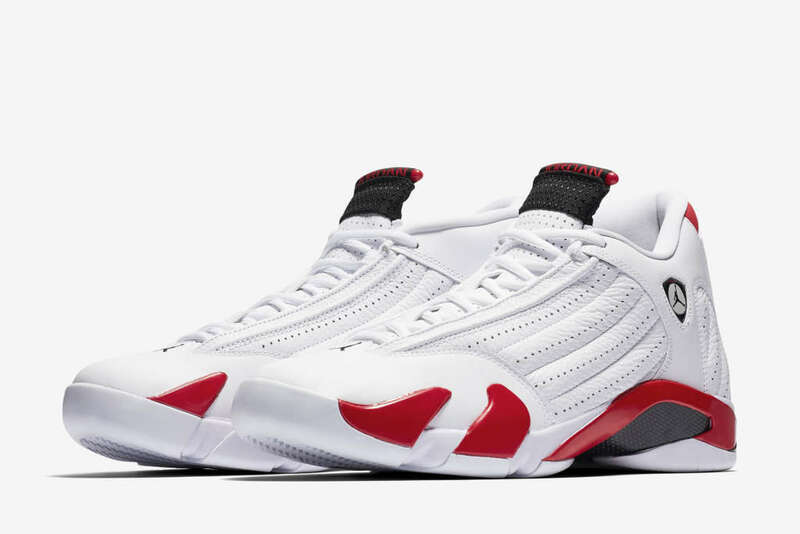 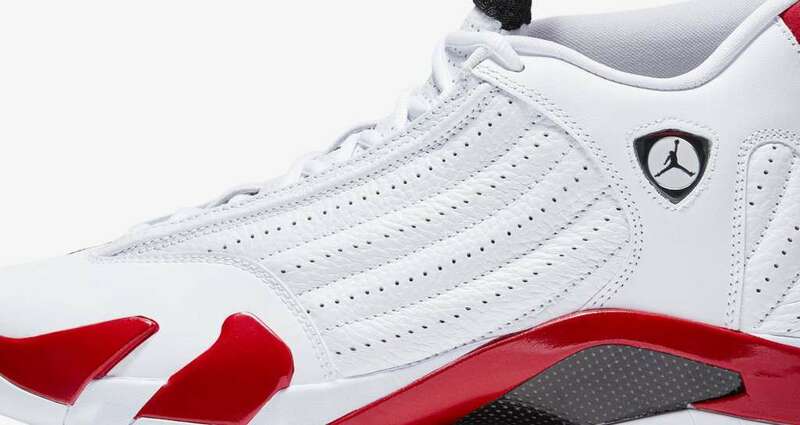 Made for blowing out opponents at the United Center in Chicago, the Air Jordan 14 “White/Red” is back this season. 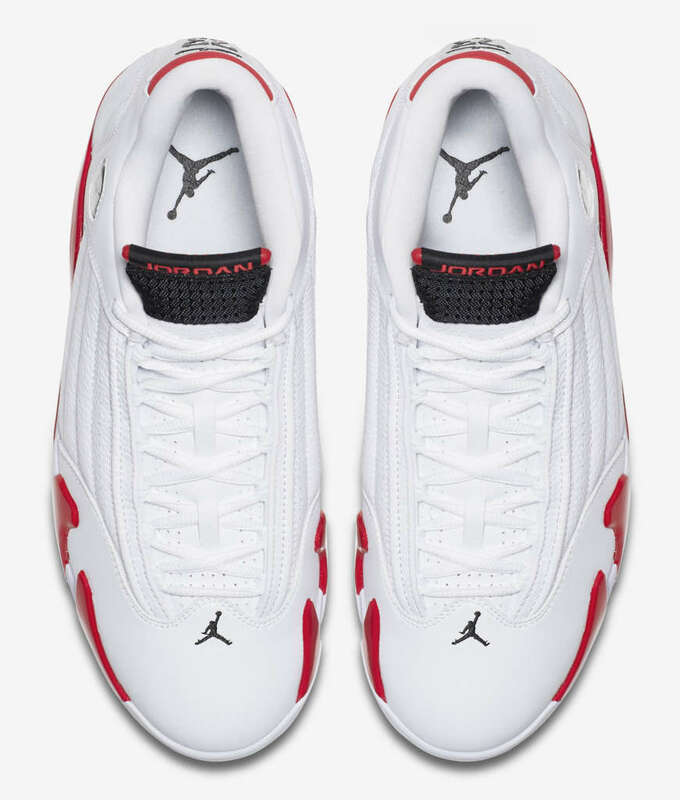 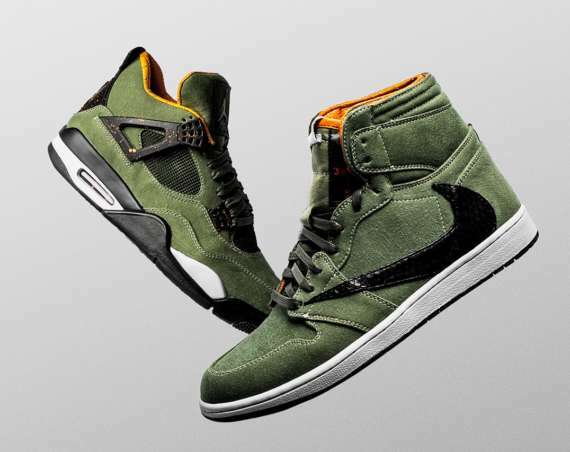 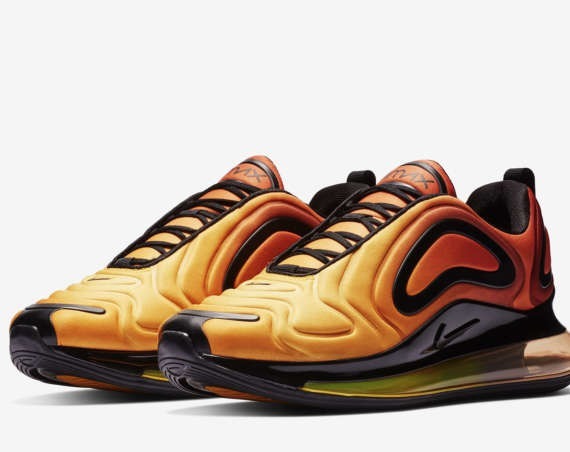 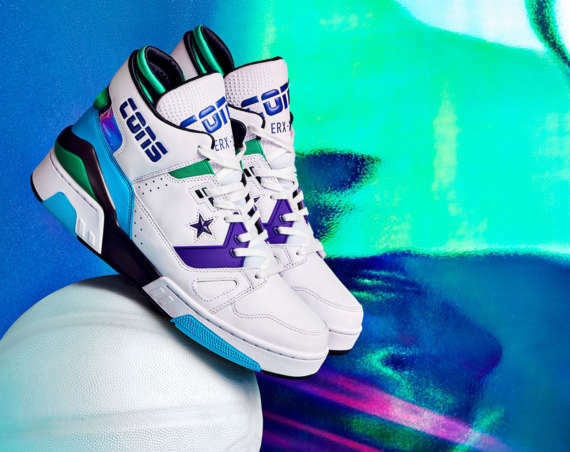 You can score the kicks on Saturday, the 6th of February on Nike.com and through Jordan Brand dealers.